This place has got it going on! 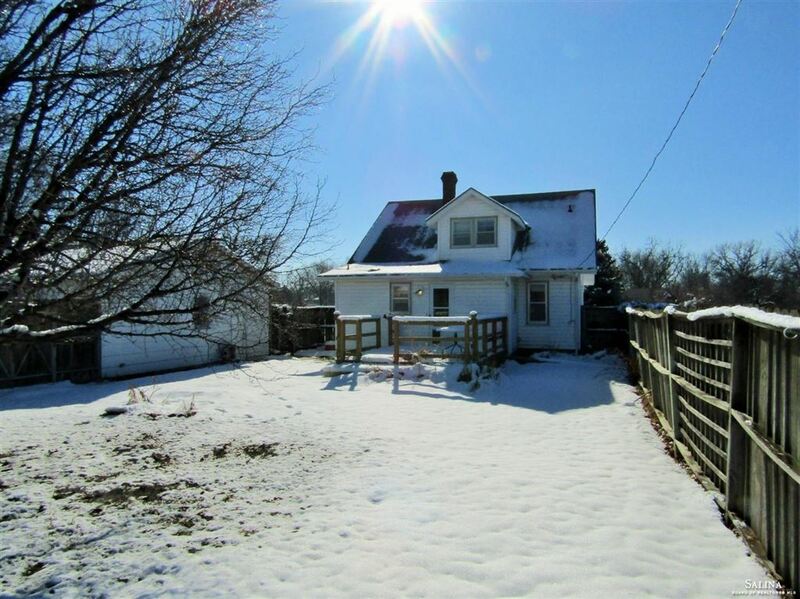 Priced well under county appraised value, this is an excellent move-in ready property located in the wonderful town of Wilson! 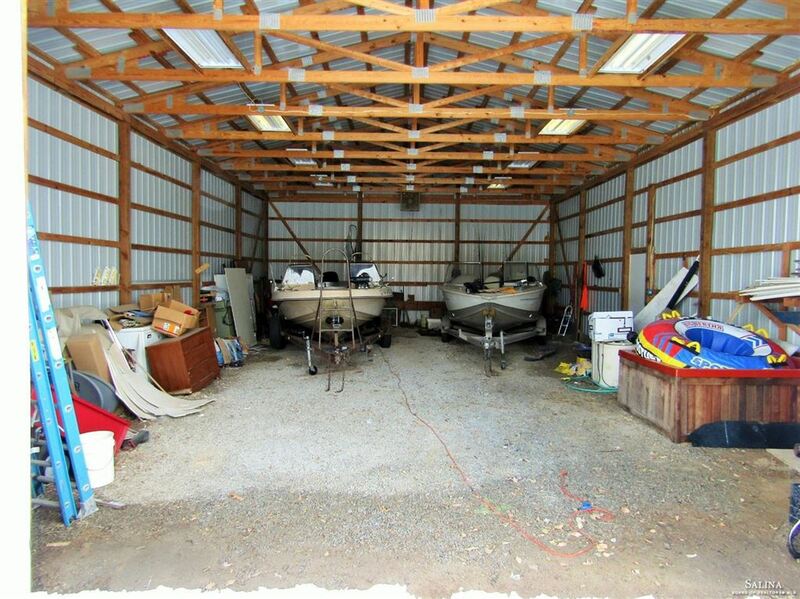 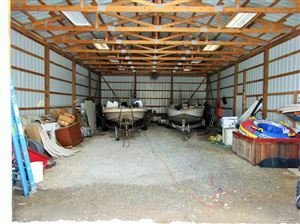 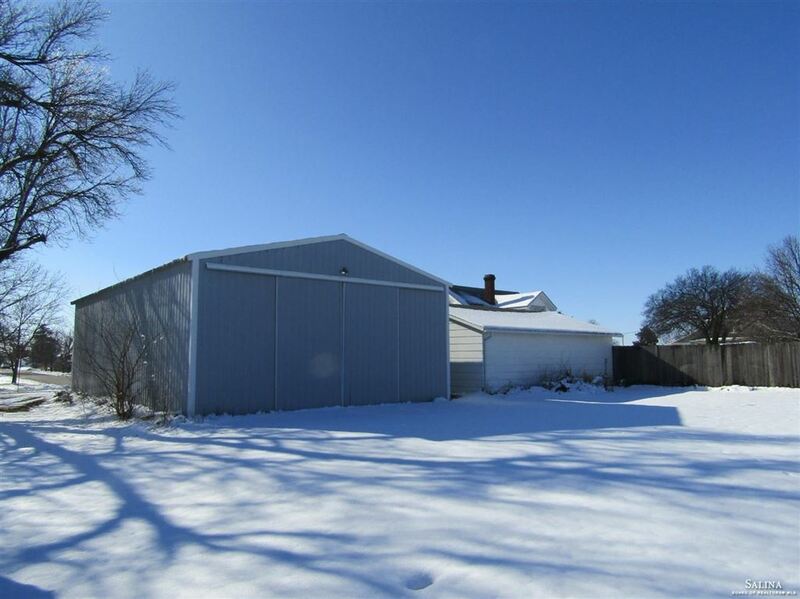 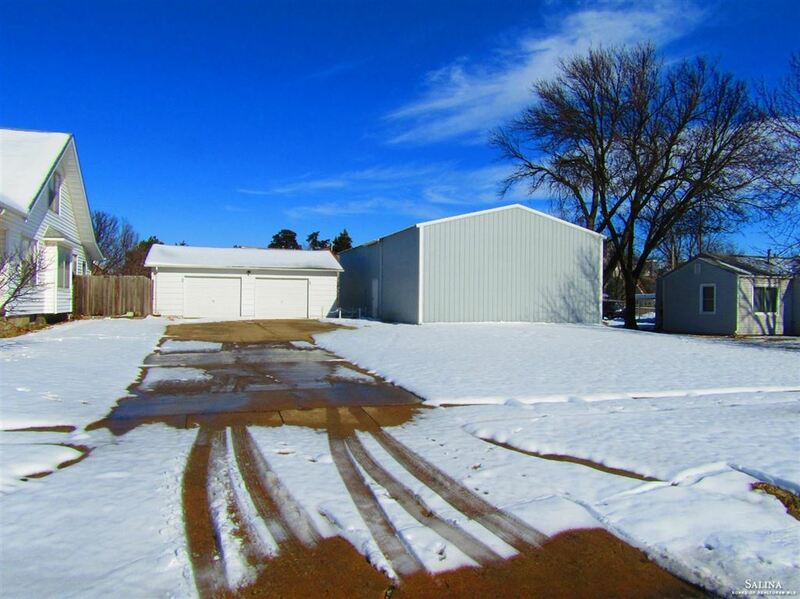 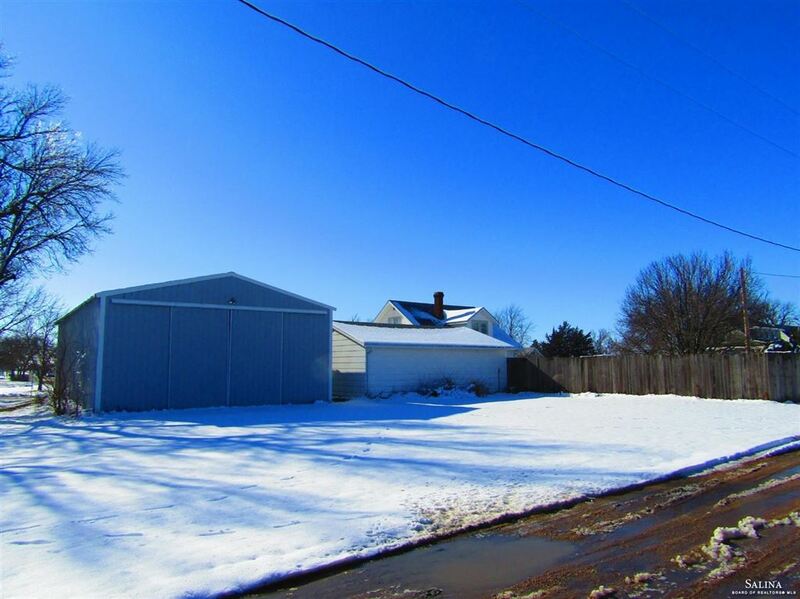 Conveniently located just South of Wilson Lake, lake enthusiasts will appreciate the 50'x30' shed, with all kinds of room for several boats and all your other lake toys! 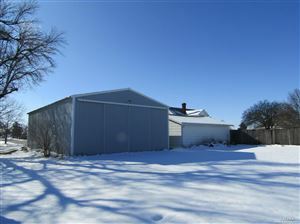 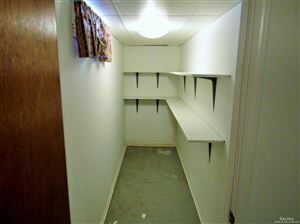 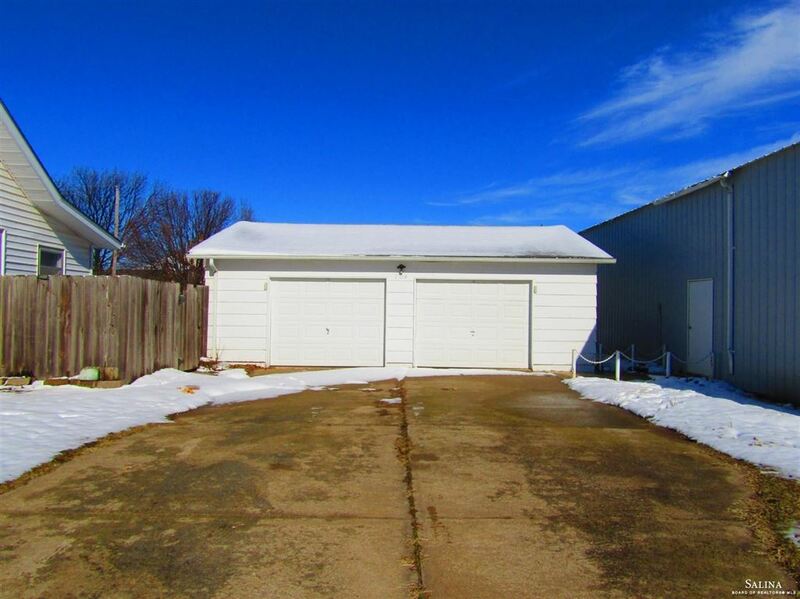 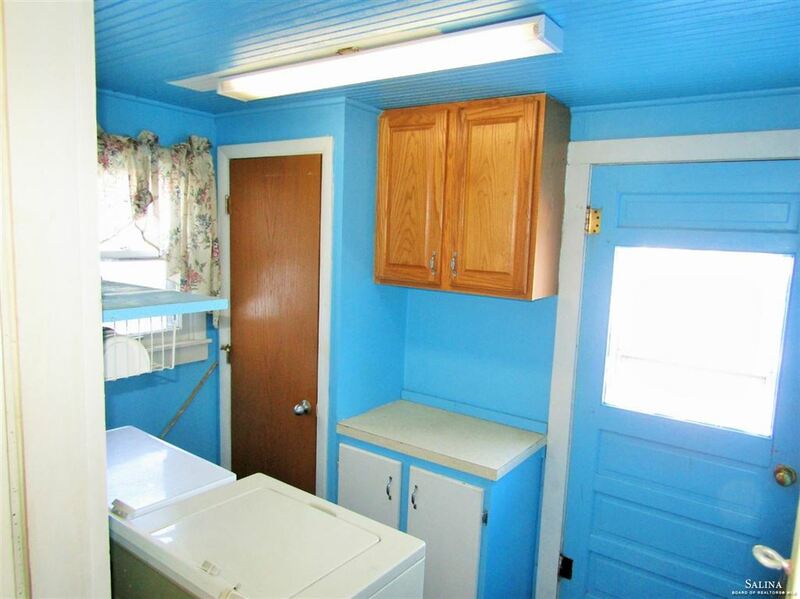 For the vehicles, this property also features an over sized 2 car garage, with plenty of room to work. 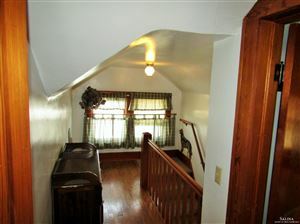 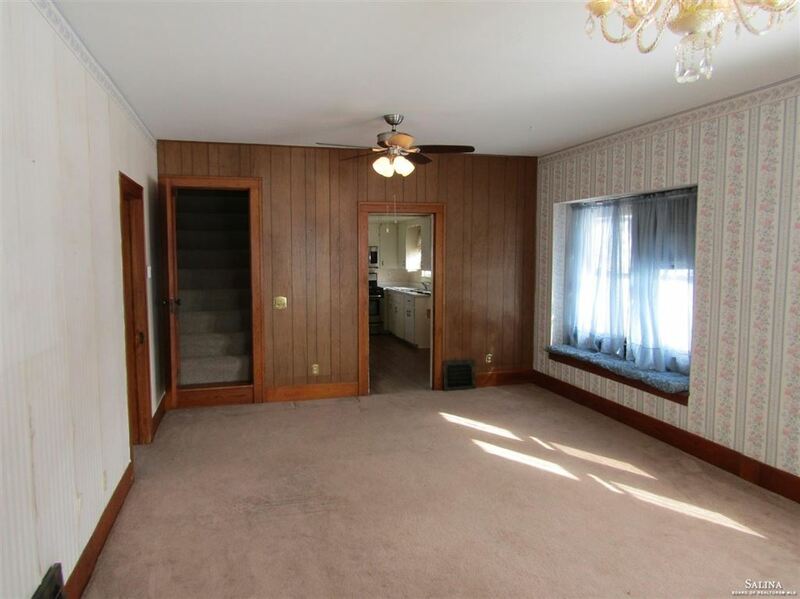 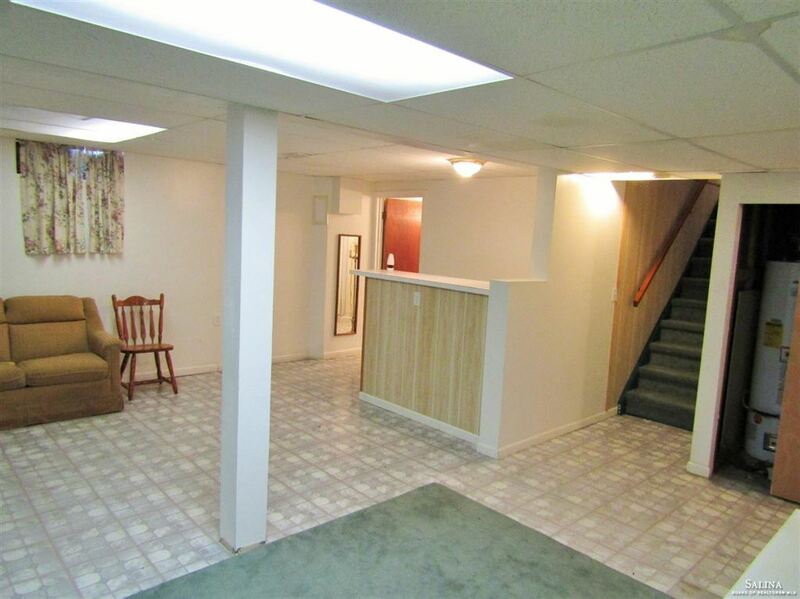 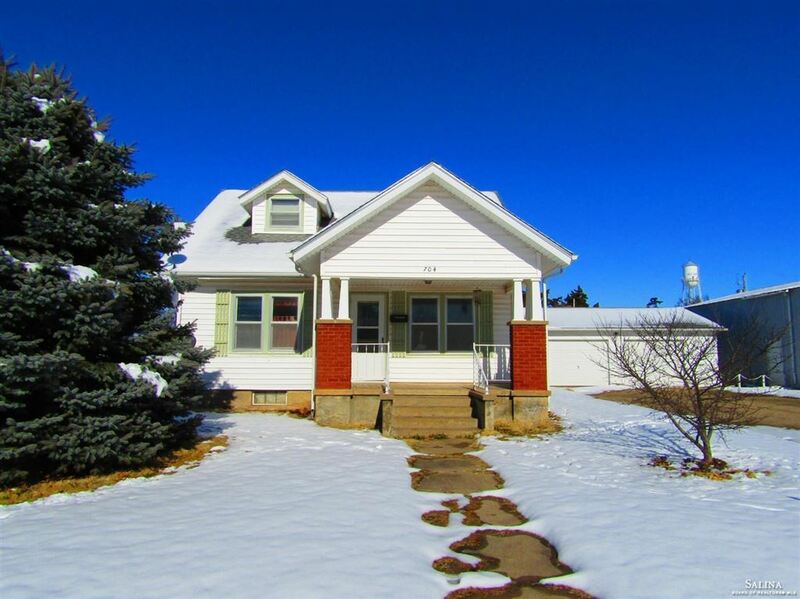 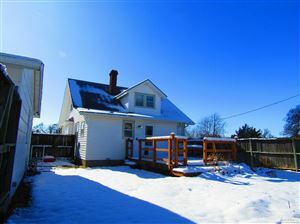 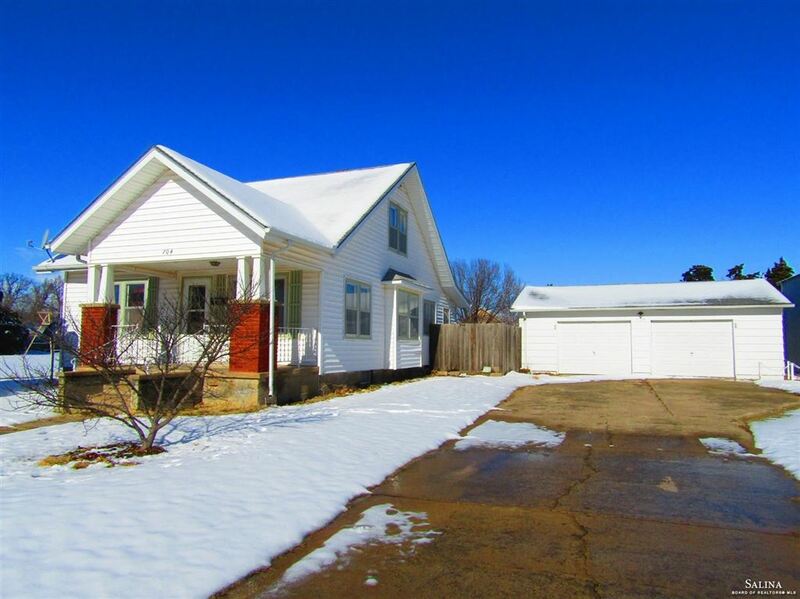 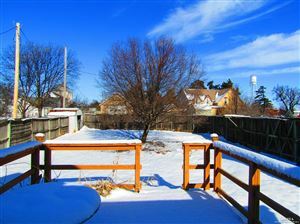 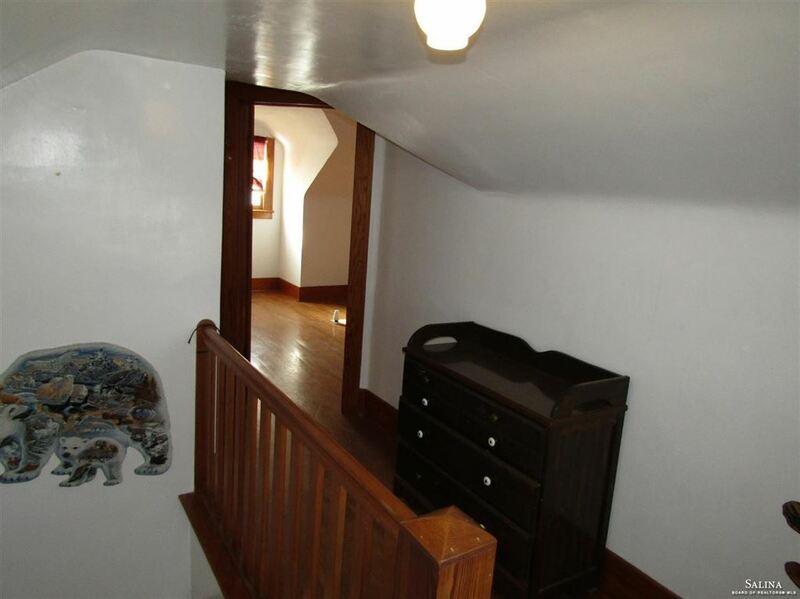 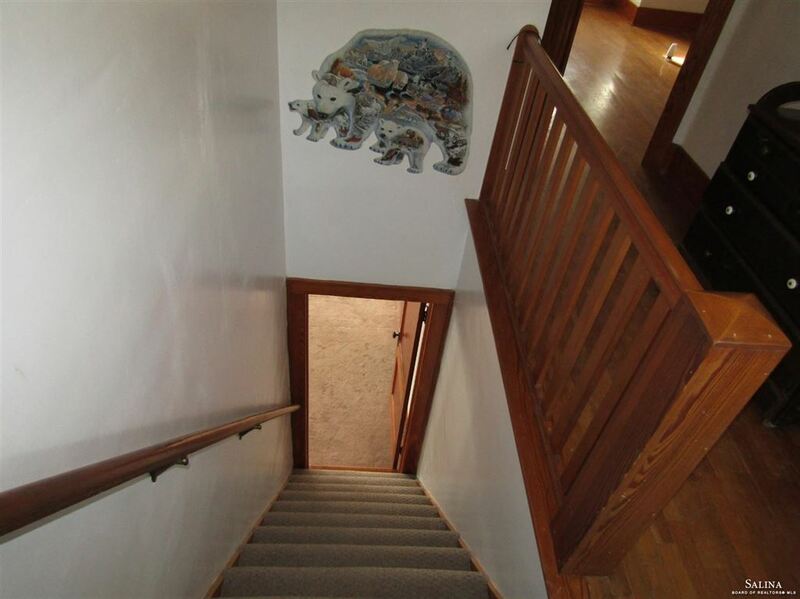 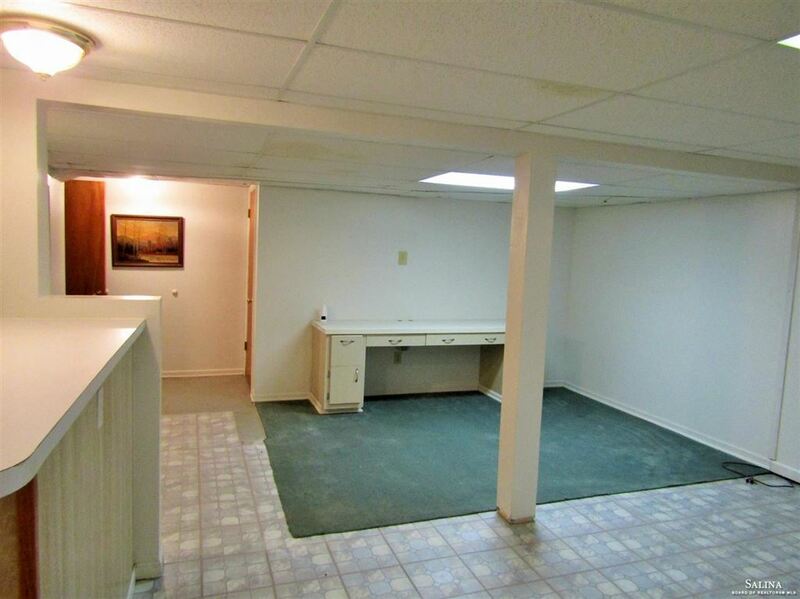 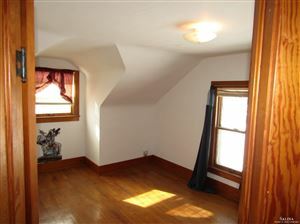 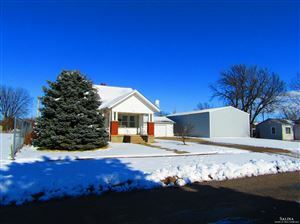 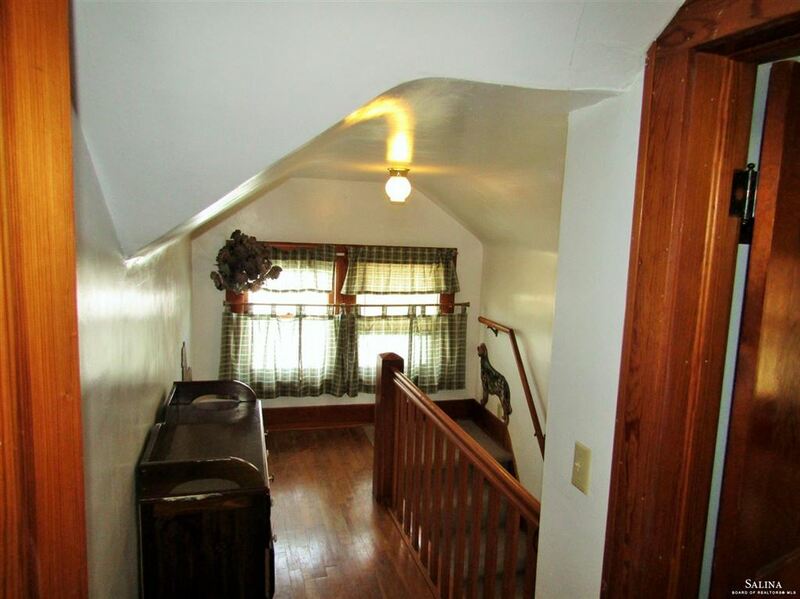 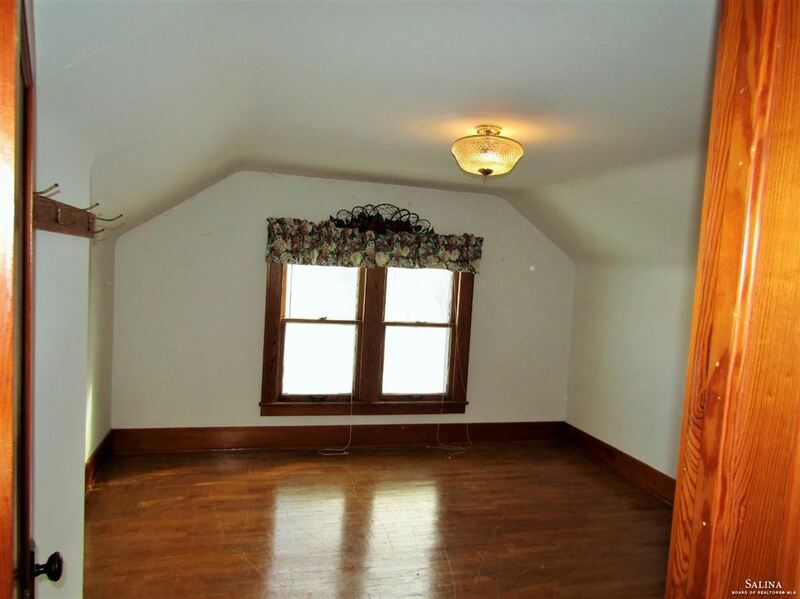 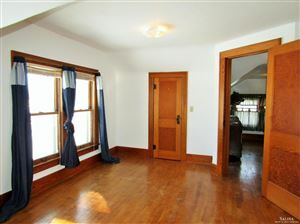 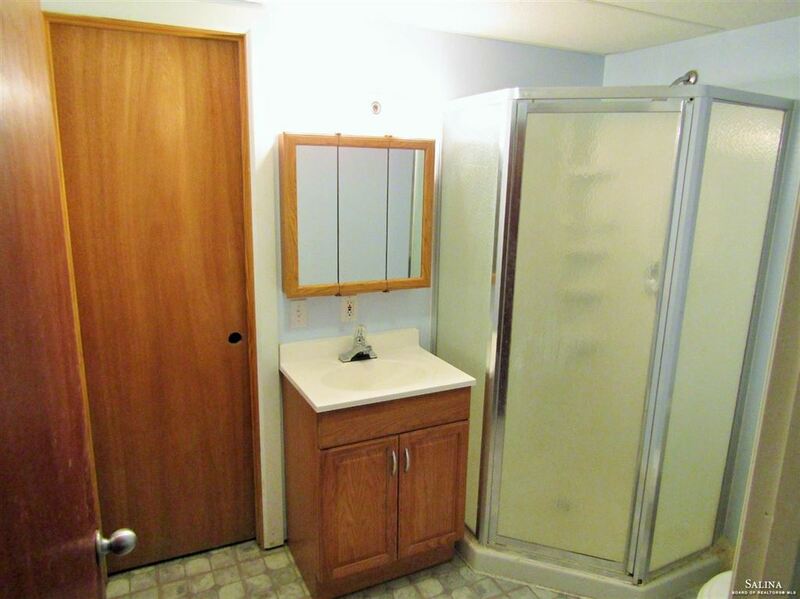 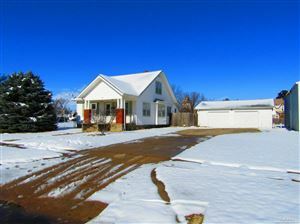 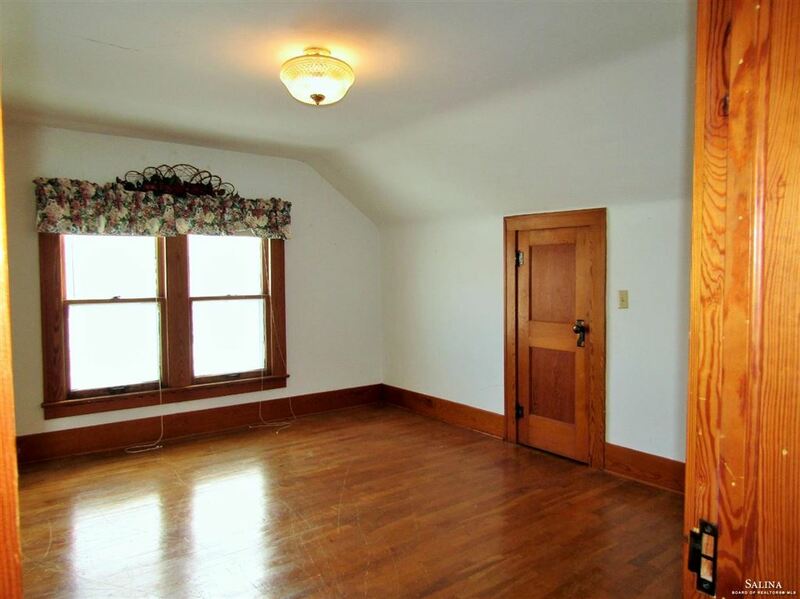 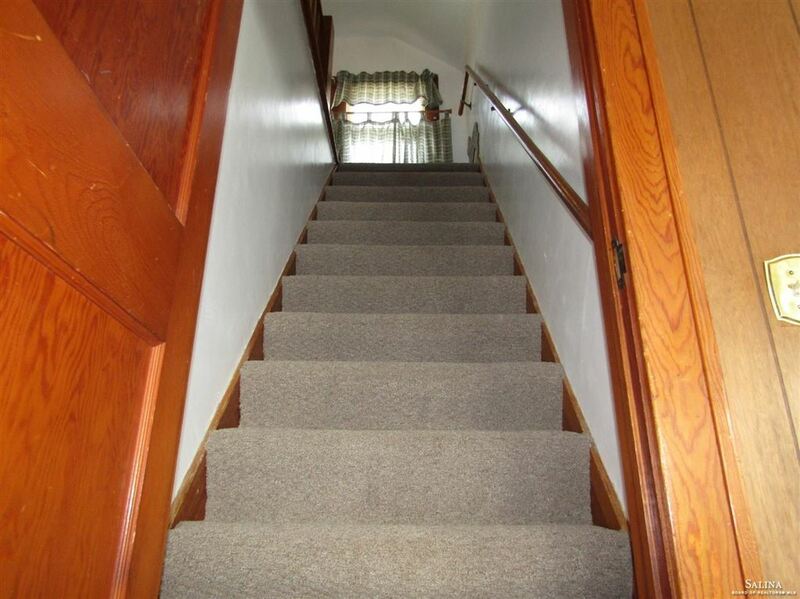 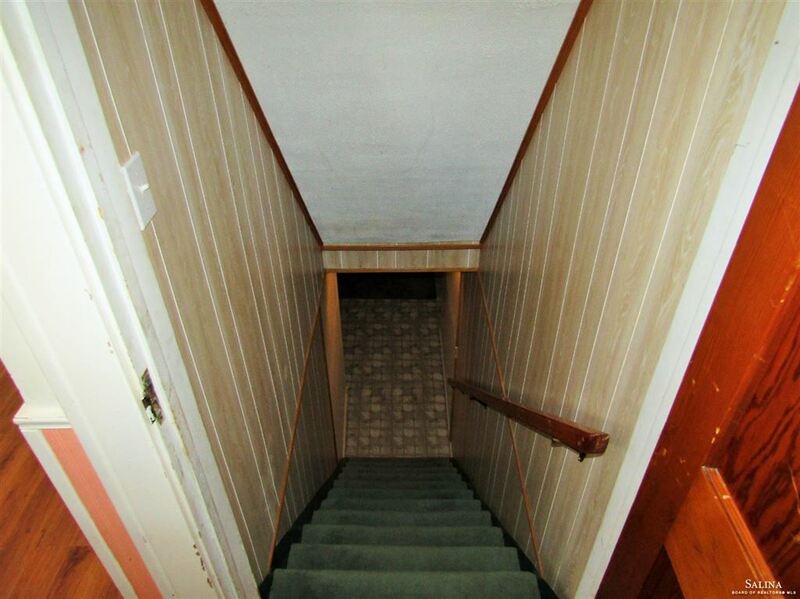 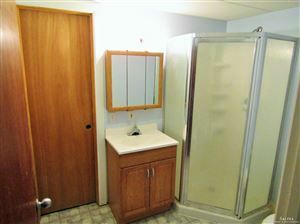 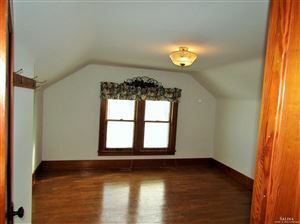 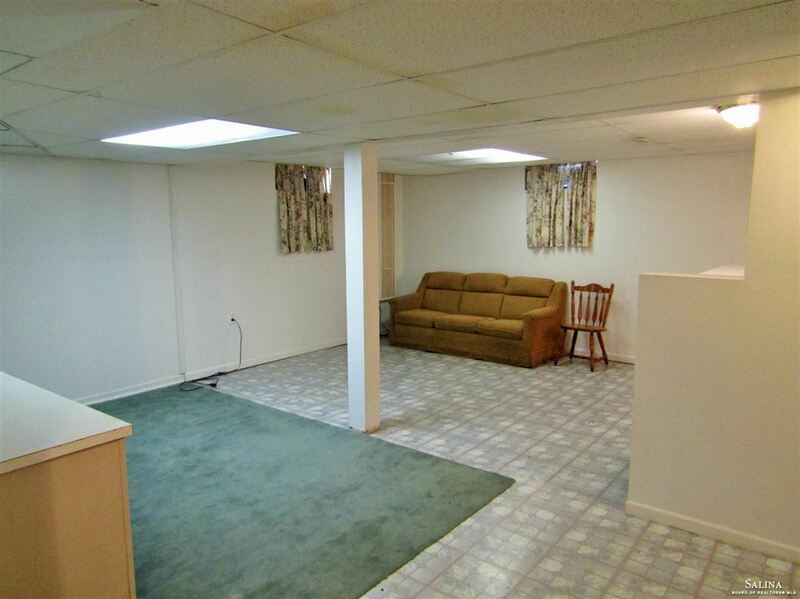 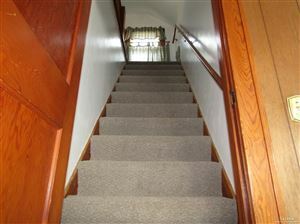 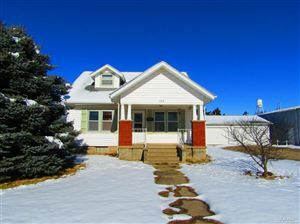 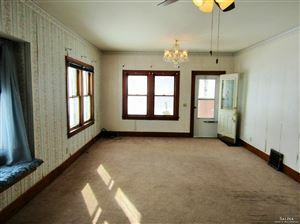 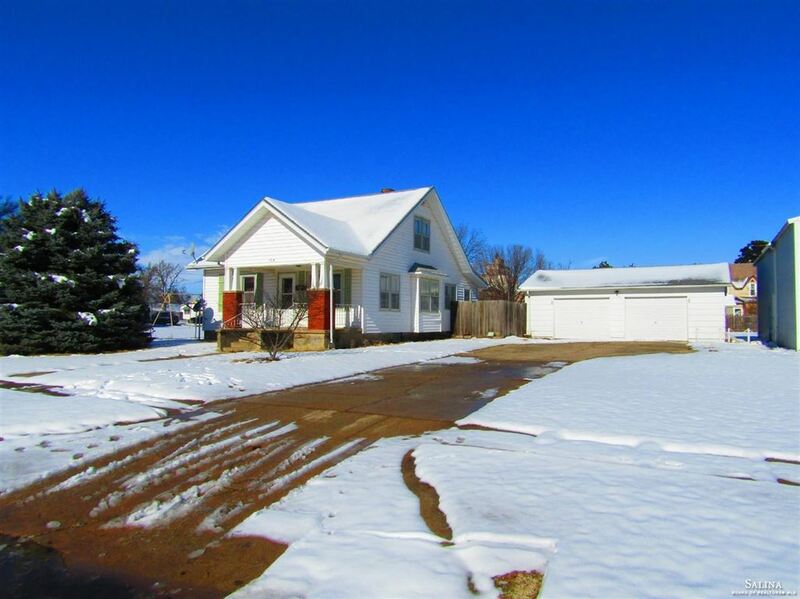 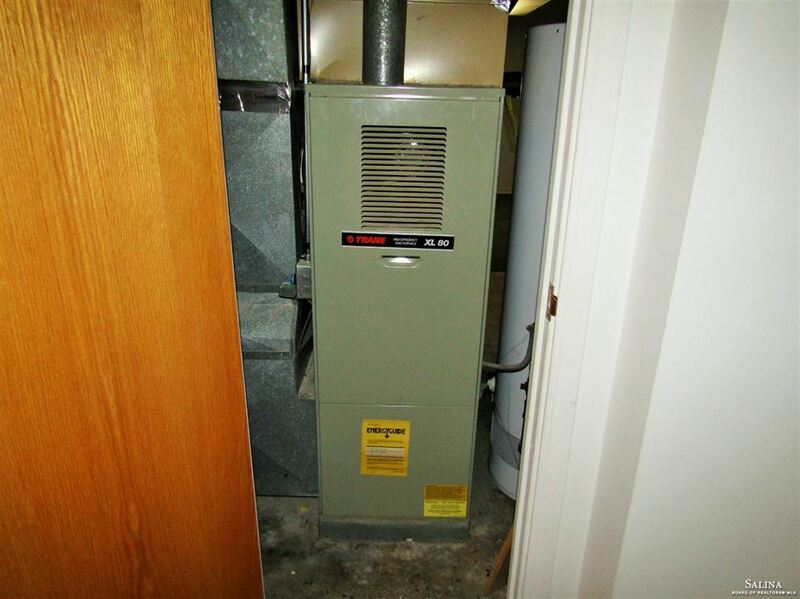 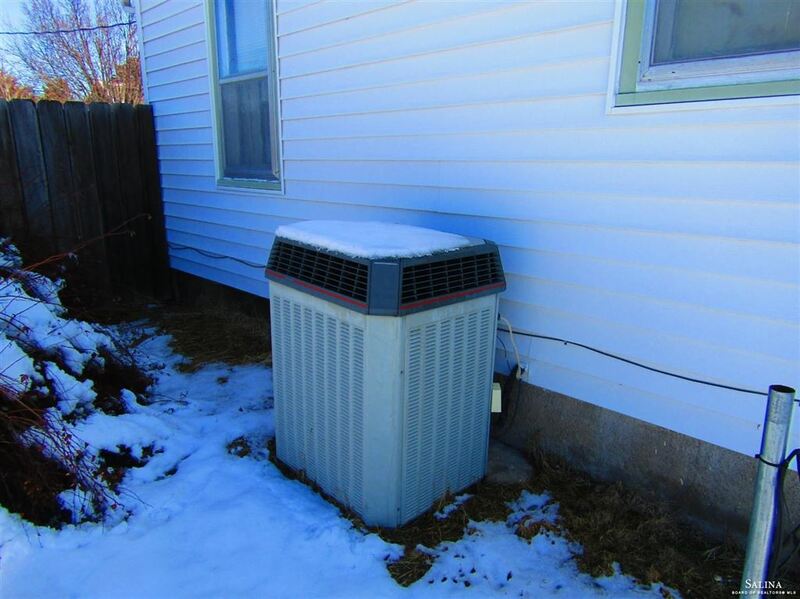 4 bedroom, 2 bath, and awesome finished basement with bar area perfect for entertaining. You won't want to miss out on this place! 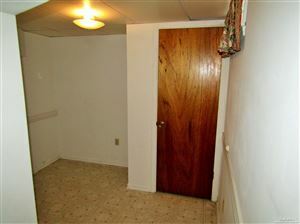 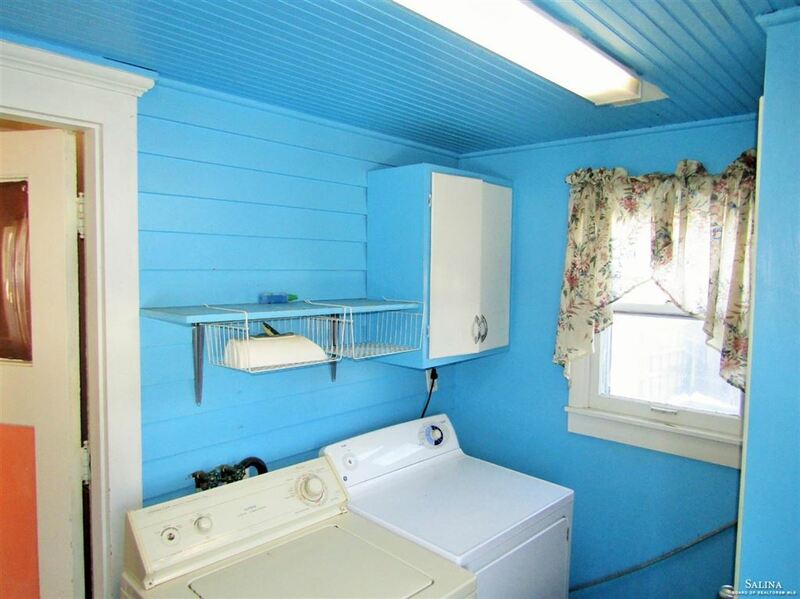 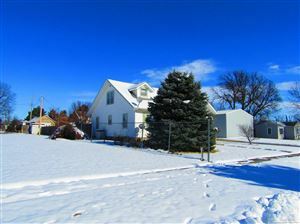 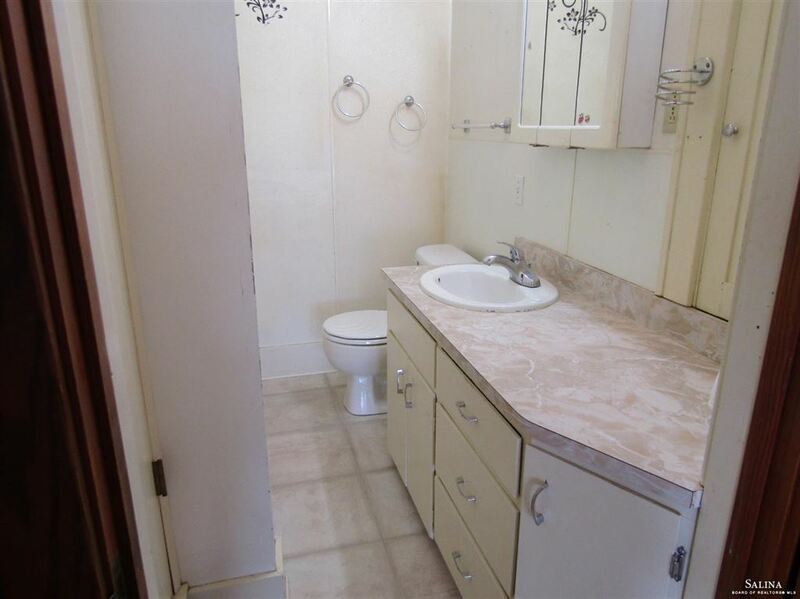 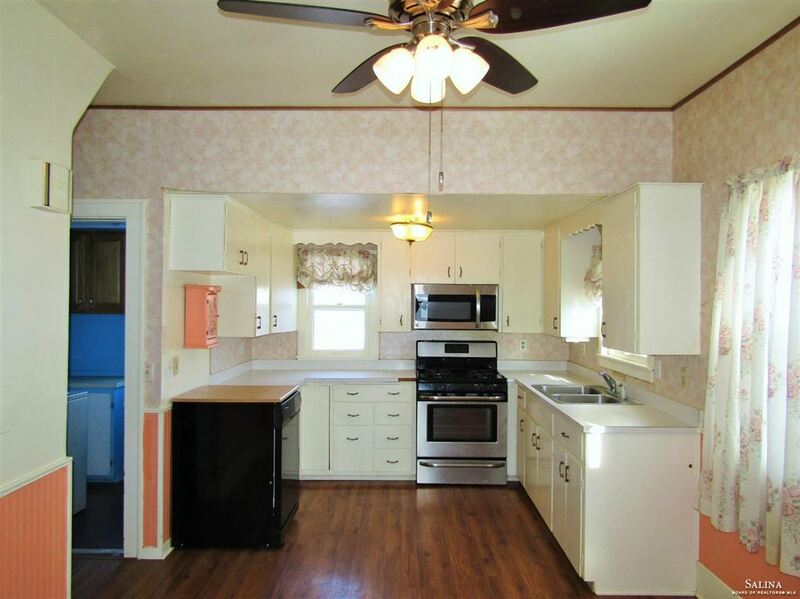 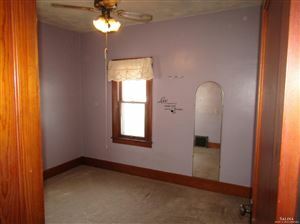 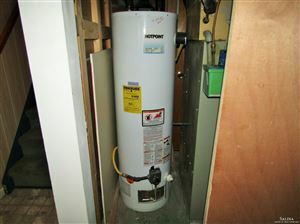 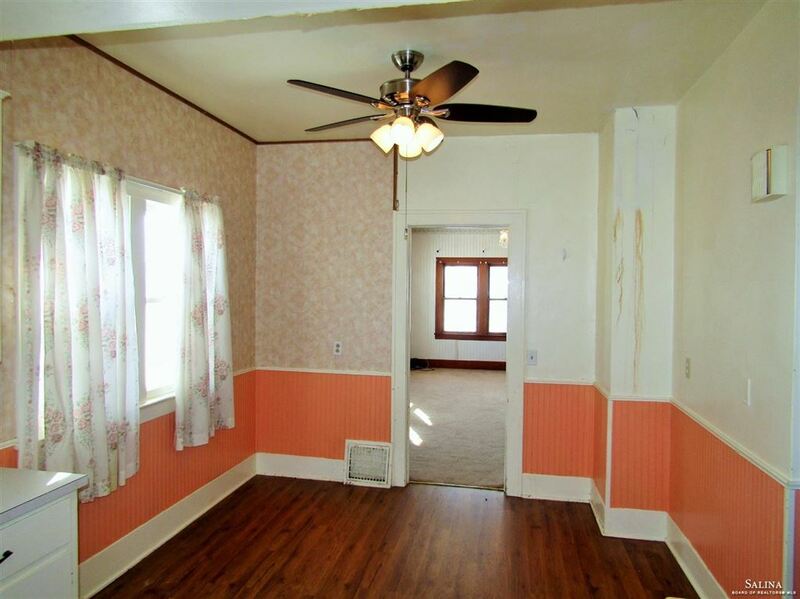 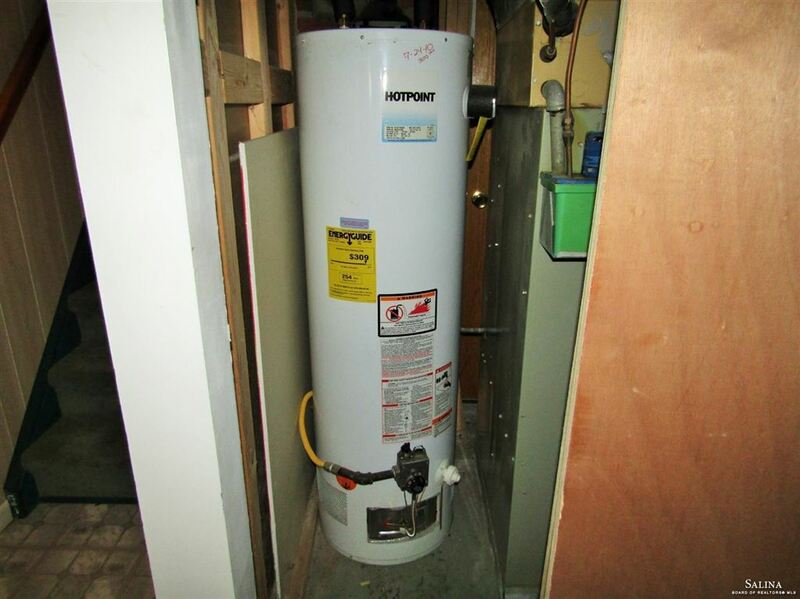 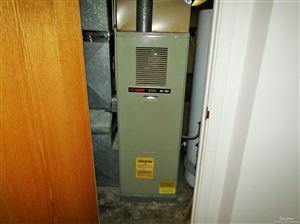 The approximate monthly Principal & Interest payment for this property would be $499. 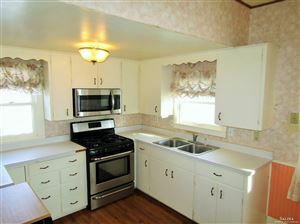 This payment is based on a 30-year loan at a fixed rate of 4.12 % with a down payment of $7,990. Actual lender interest rates and loan programs may vary.